February is Chocolate Lovers' Month! February is not only popular for Valentine's Day, but it is also recognized as Chocolate Lovers' Month. 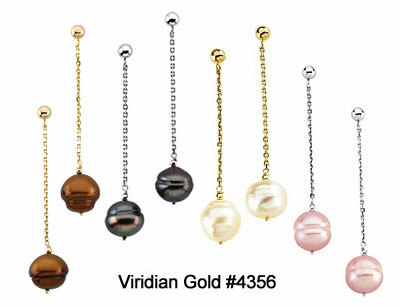 While we don't offer any edible goodies at Viridian Gold, we do have a selection of beautiful, chocolate pearl jewelry! Quality cultured pearls show their rich lustre in deep brown hues in our 72" Pearl Strand #2040. 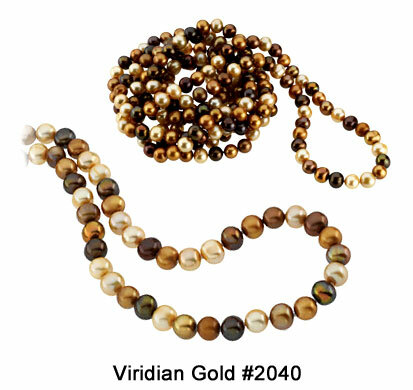 This gorgeous strand features a mixture of dark, chocolate-colored pearls with others in subtle hues of milky brown, bronze, tan and beige. 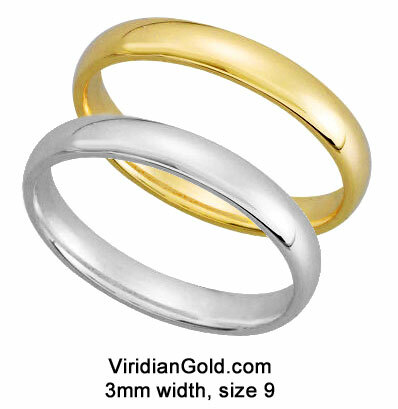 This 6 foot long strand can be worn full length, knotted, or wrapped several times for a dramatic look. 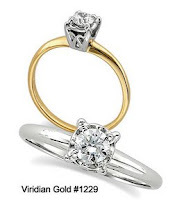 For coordinating earrings, see our Lever Back Earrings #4360, which also look fabulous with Pearl Necklace #2105. For different styles of chocolate pearls, see Station Necklace and Bracelet #2106, available in 7" and 18" lengths. 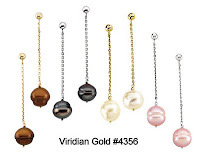 Measuring about 1-11/16" in length, coordinating Dangle Earrings #4356 are available in chocolate, black, pink and white. Check our Pearl Necklaces for strands and station necklaces in these these colors, and Pearl Bracelets in a wide variety of colors. Pearls are a wonderful addition to any woman's wardrobe ~ they're great for casual occasions, as well as casual-dressy ones, and equally elegant for any glamorous occasion!